Our zip-top bags are available in all sizes to fit our client’s needs and are normally based off the size/quantities of the parts within the bag. We have all common sizes stocked for quick turnaround. 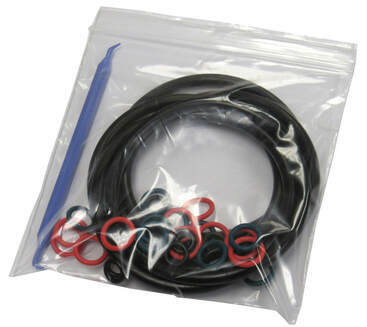 Our zip-top bags are available in normal 2mil thickness or heavy duty 4mil thickness and are the best and most common packaging type for inexpensive spare parts kits. 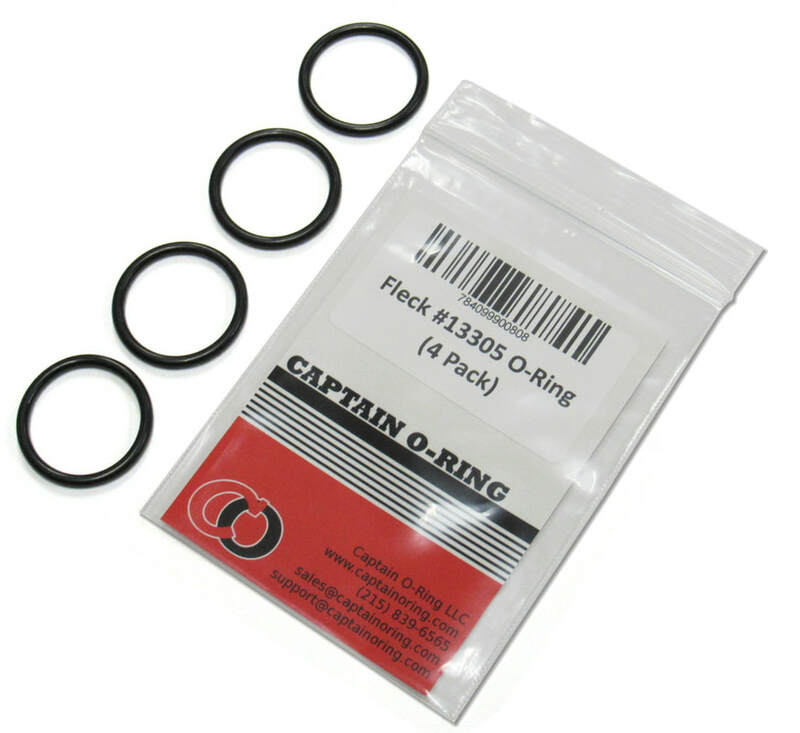 Four o-rings packaged in zip-top bag with color cardstock insert card and barcode label. 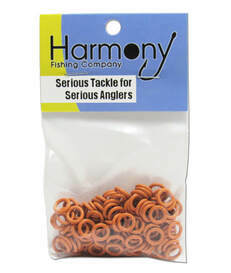 100 small o-rings packaged in a zip-top bag with color cardstock header card. 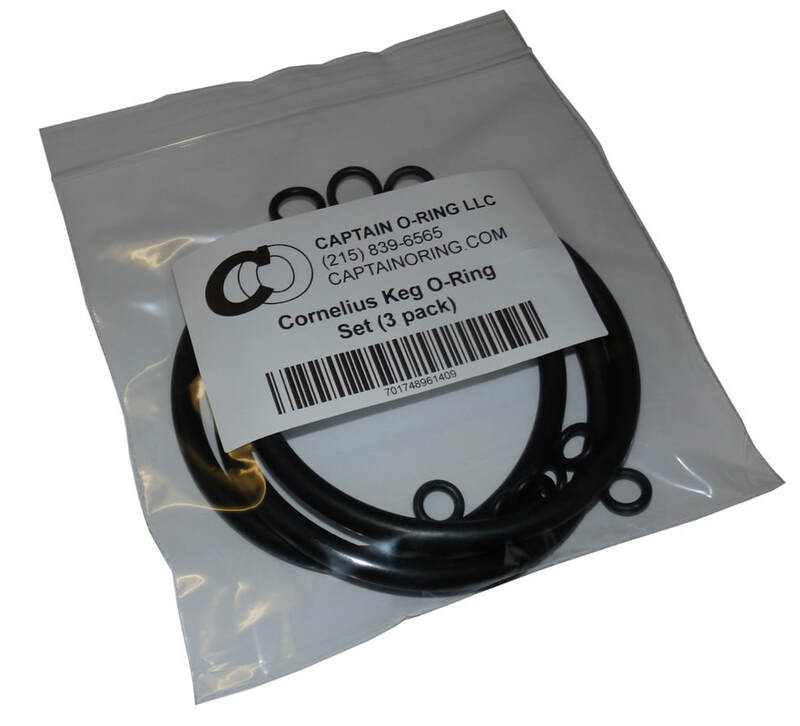 Assortment of o-rings in a zip-top bag with thermal barcode/text label adhered to bag.